Want a real and relevant personal finance book? Living Beyond Rich is your ticket. Personal finance issues have become an epidemic in our society. * 7 out of 10 Americans today are living paycheck to paycheck. * Money issues are the number one cause of divorce. * Our world as a whole is sinking deeper into debt by the day. Our neighbors, family, and friends around the world are living with pain, fear, & stress over money issues. We once were too, however, our family was able to transform our situation & turn our worst days into our best days. Our story has gained world-wide media attention and it is one that we love to share. It has given countless of people just like YOU hope & inspiration. Is this book ONLY for people that are already good at keeping track of personal finances? NO! Living Beyond Rich is for the everyday person next door who thinks winning the lottery is the only way they can become rich. * Is just plain worn out when it comes to dealing with their finances. * Doesn’t think they can do a budget. I am an ordinary person who can show you how to live an extraordinary life when it comes to gaining control over your personal finances. I am not a financial advisor, financial planner, or certified public accountant. Despite this, my family has managed to pay off over $150,000 worth of consumer debt & an additional $30,000 in medically related expenses in just three years! Without any get-rich-quick schemes involved, how did we accomplish this? Living Beyond Rich will show you how from the vantage point of an ordinary American family. Similar to what families face today, our struggles were frequent throughout our journey. * Experiencing an emotional job loss in a downturned economy. * Having an unexpected addition to our family. *Fighting our way through quite a few medical issues. Question: Who doesn’t dream of becoming rich, especially in our fast moving society today where quick results are expected? For many years, we too wanted to become RICH. We thought our financial woes would vanish when/if some windfall would come our way. Our dreams for becoming rich disappeared overnight when we received the news that one of our children developed a chronic lifetime medical condition. Rather than wanting to become rich, we just wanted to survive. In needing to face our financial situation due to the large amount of medical bills coming our way, we would become gripped with terror to discover what our financial situation really looked like. We were stunned to find ourselves DROWNING in over $150,000 of consumer debt (this did not include our first mortgage). * Why was this happening to us and how had we gotten to this low point? * Were we the only ones with financial troubles? * How on earth were we ever going to get back on our feet again? Have You Ever Asked Yourself Similar Questions? Living Beyond Rich will change people’s lives. It is our family’s playbook of how we transformed our lives from living a life crammed with embarrassment, fear, shame, and isolation to a living a life overflowing with abundant joy, hope, freedom, peace, & empowerment. * Give readers the background of what living in financial despair can do to a family. * Provide knowledge and actionable tools to help eliminate debt. 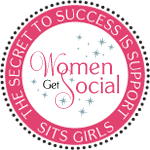 * Share resources to learn more & achieve extraordinary success. My family has been through some devastating financial losses in the past few years ( loss of business, income, house), but we are slowly making our way back. 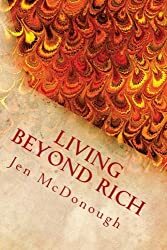 I read Living Beyond Rich: The Playbook of How to Live Your Life Without Financial Stress, Fear, or Pain partially to see if I could glean any tips to help us recover more quickly, and partially to read the McDonough family’s story. Jen’s first book, Living Beyond Awesome: The inspiring story of one ordinary mom’s quest to use her God-given abilities to push her body, mind, and spirit beyond the limit , is the story of how she pushed herself, as a mom of three with a full-time job, to train for and complete an Iron Man Triathlon. Living Beyond Rich, is the story of how her family got out of $150,000 in debt (not including their first mortgage). Goals act as our GPS in life. Each partner in a relationship has a different way of looking at life. “Getting on the same page” can take a while. Be patient. “A budget is the tool to financial freedom”. Creating a budget is one of Jen’s biggest talking points and one I wholeheartedly agree with. After all, if you don’t know where your money is going, how will you ever be able to have a plan you can follow through to the end? 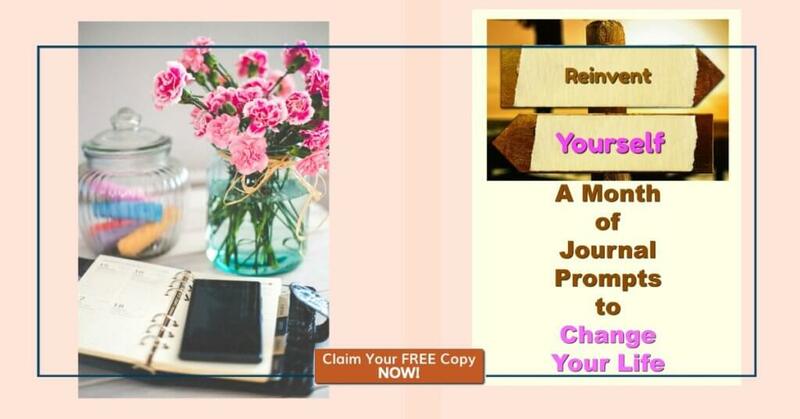 The last chapters of the book are made up of personal stories from other people who have found their way out of debt. The back of the book also includes many helpful resources, including tips on staying positive, other books to read, and a contract you can fill out to help you get started in setting your financial goals. Overall, I found this book to be an inspirational read and very helpful to those who are struggling financially. I did feel it was a little assumptive and judgy in places, and I would have liked to see the chapters organized a little more linearly, but just about anyone can probably glean some helpful tips. I give Living Beyond Rich four pizza delivery boxes (read the book to get the reference). 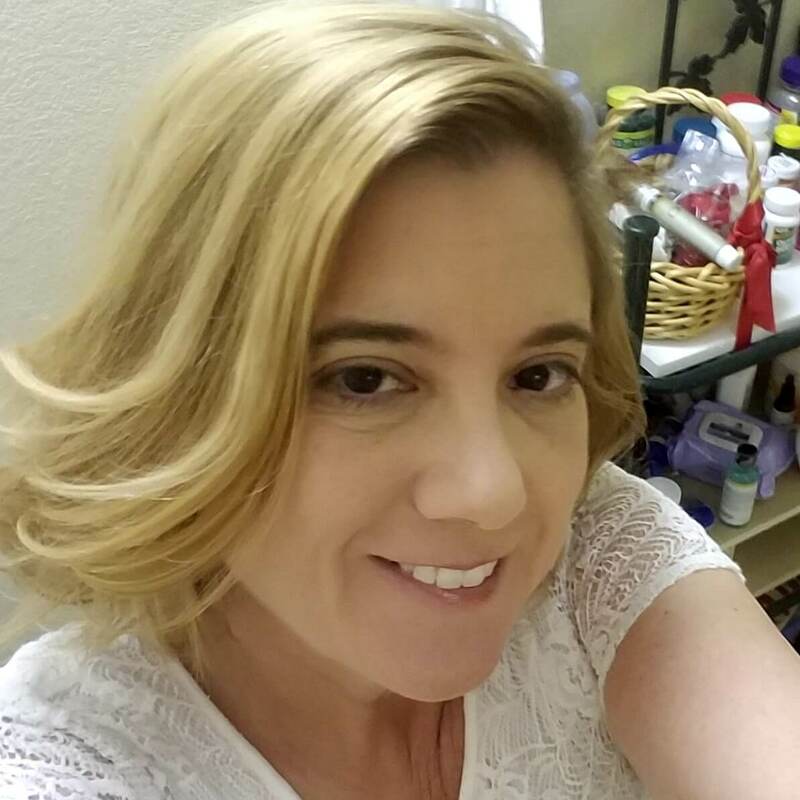 Hi, my name is Jen (aka The Iron Jen), full-time working mom to four awesome kids and wife to one incredible husband. I went from being a couch potato to becoming an Ironman Triathlete. I have paid off over $150,000 worth of debt. I have written two books in less than a year. THANK YOU so very, very much for the incredible review! Oh my gosh, I am humbled! I read your review out loud to my family and we were just delighted. HA! LOVE the “Four pizza delivery boxes” review! We are SO EXCITED to share hope and inspiration with people who are struggling today. We hope after reading the book people will not only discover how they can too get out of debt, but to realize they are NOT alone.